GROW YOUR BUSINESS. GROW YOUR WEALTH. You have had your fair share of bumps and bruises; and yet you continue to push forward to take on your next business challenge. These challenges can be diverse, and you are wondering whether you have the right multi-disciplinary CPA, CA firm by your side. You deserve a pro-active mid-market CPA firm that understands what it has taken you- the small business owner- to get your business where it is today and the wider trends occurring in your industry. We have helped many businesses achieve long term profitability and exceed their growth goals. We can optimize your business results and make your operations cost effective. Advice on expansion or acquiring a business. Advice on investing in or divesting of a business unit. Business and tax advisory for international and/or cross-border expansion. Compensation strategies and implementation for key personnel. Exit planning — whether you would like to sell your business to a third party, pass it down to the next generation, or retire, there is ultimately an exit plan for your business. We will work with you to come up with a plan that maximizes financial flexibility. 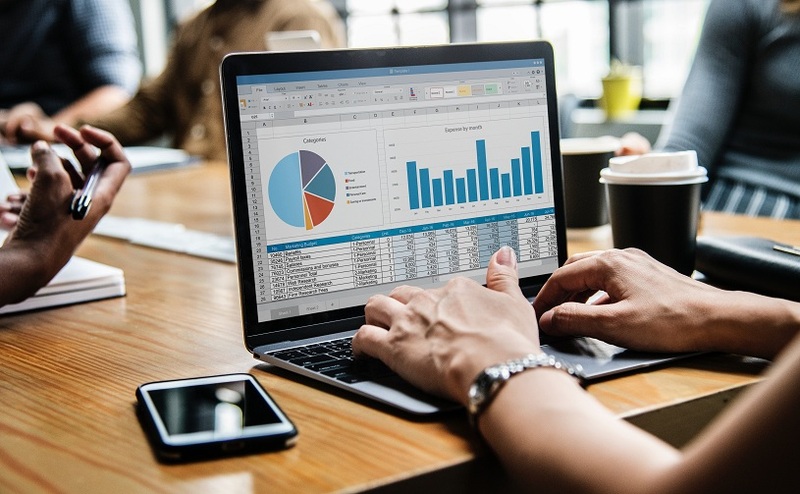 Provide users of your financial statement with useful and reliable information to make critical decisions that ensures the financial wealth and security of your company.